One of the greatest challenges associated with running a good office would be to keep this neat as well as clean. A well-organized always take Expert and professional office cleaning services and tidy office creates the lasting impression within the mind with customers. Studies show that the well-organized as well as neatly taken care of office can boost the productivity as well as efficiency and may even increase the morale associated with employees. 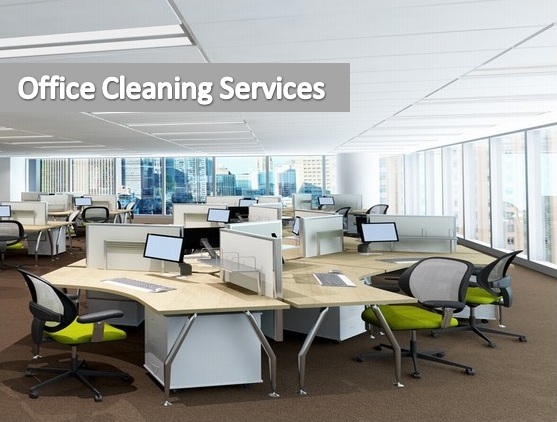 Office cleaning: Apart in the regular office cleaning Dubai and cleaning of office floors, all of us even dirt and thoroughly clean the home windows, doors along with other furniture within the room. Washroom cleaning: We clean all of the washrooms completely with disinfectants. We wash and thoroughly clean the dirt between the walls and ground tiles as well as undertake a comprehensive cleaning from the bathroom kitchen sink. Carpet cleaning: In the situation of carpeted office, we take on thorough vacuuming to get rid of the dirt and dust within the carpet. As soon as done, warm water extraction procedure is undertaken to get rid of the grime completely and also to make the actual carpet clean and thoroughly clean. Sofa cleaning: Here a comprehensive vacuuming is performed to get rid of all dirt and soil in the sofa. Places and unsightly stains, if any kind of, are retreated after which the whole sofa is actually cleaned utilizing a cleaning broker. Once carried out, a warm water extraction machine can be used to thoroughly clean the couch completely and also to dry this fast. If you discover daily office cleaning Abu Dhabi to become a cumbersome job for would like of devoted and tips for cleaning personnel, we tend to be here that will help you. Just guide from right here or call our quantity or send a contact, our expert office cleaning services in Dubai tends to be right before your front doorstep.